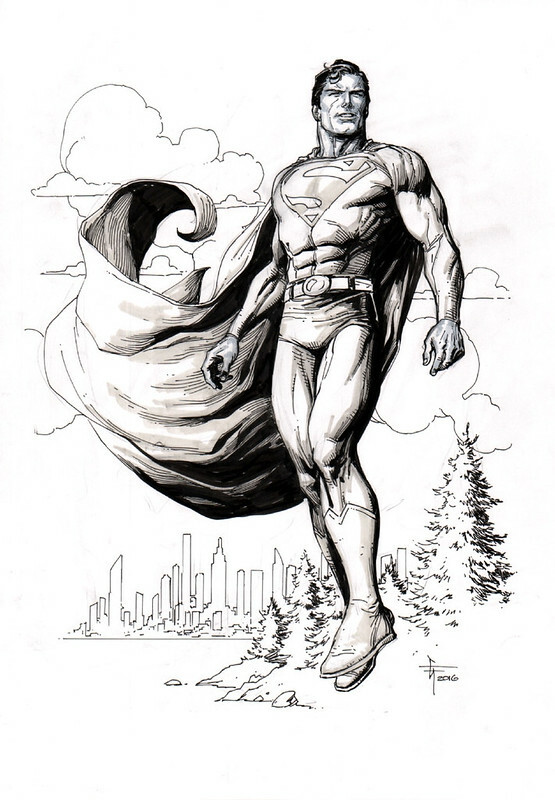 Superman, which is the classic version with the underpants on the outside of the costume! 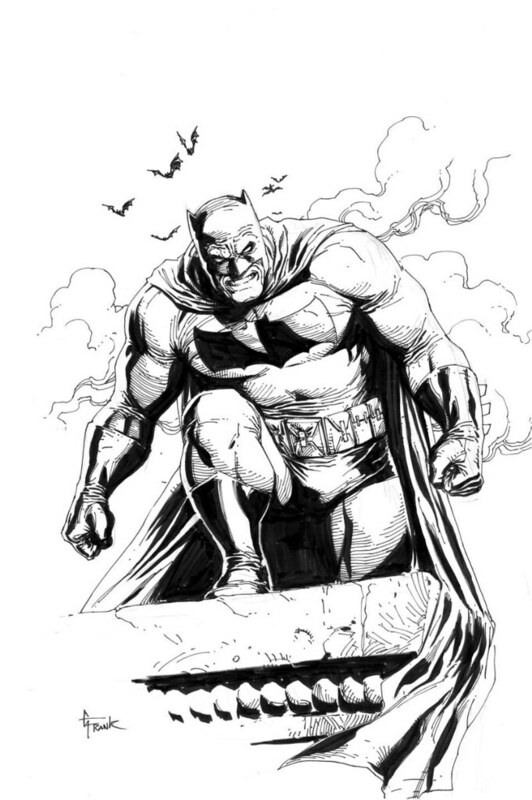 Batman, more like the Miller Dark Knight version with the barrel chest and thick utility belt. 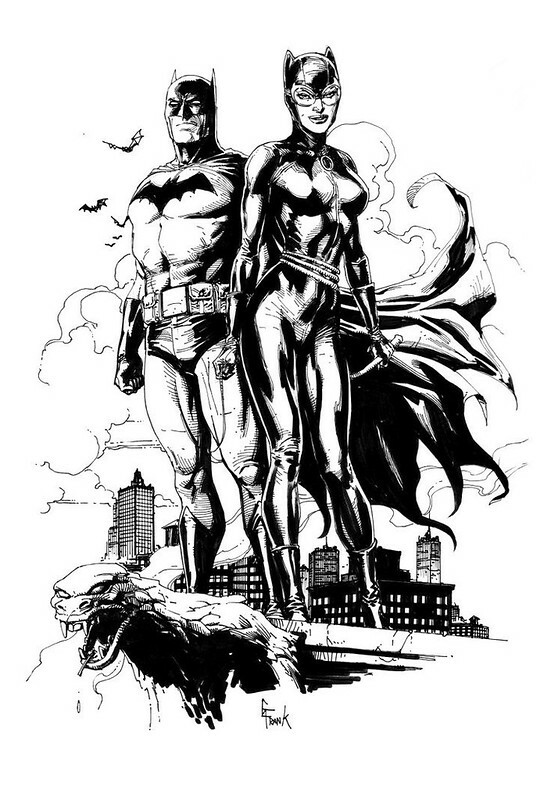 Batman and Catwoman together...since they are due to be married? You can never go wrong with Gary Frank. I've always enjoyed his art, even back during his cartoony phase on the Hulk.